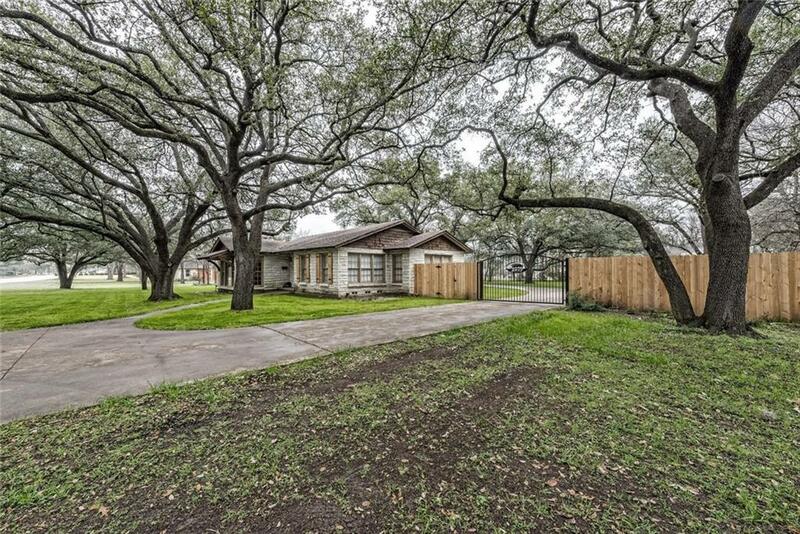 Charming mid-century home on a breathtaking lot and street. 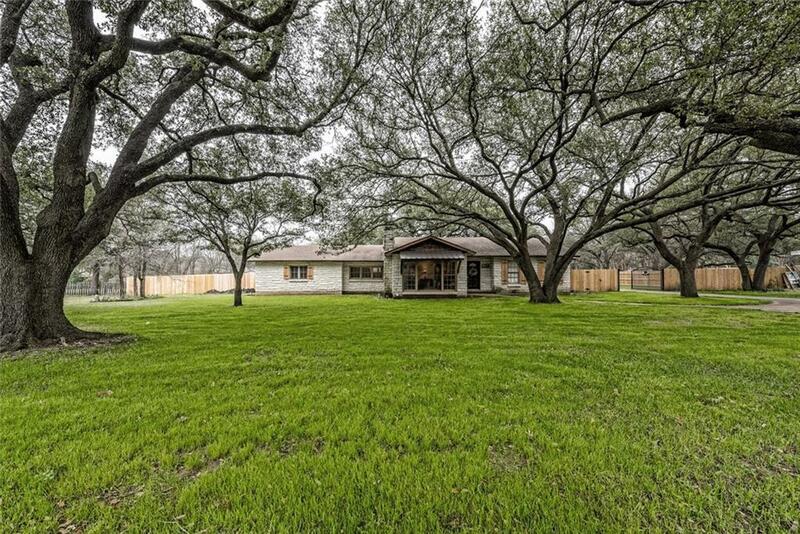 This property has mature oak trees in every direction and a backyard that was made to kick back and relax in. 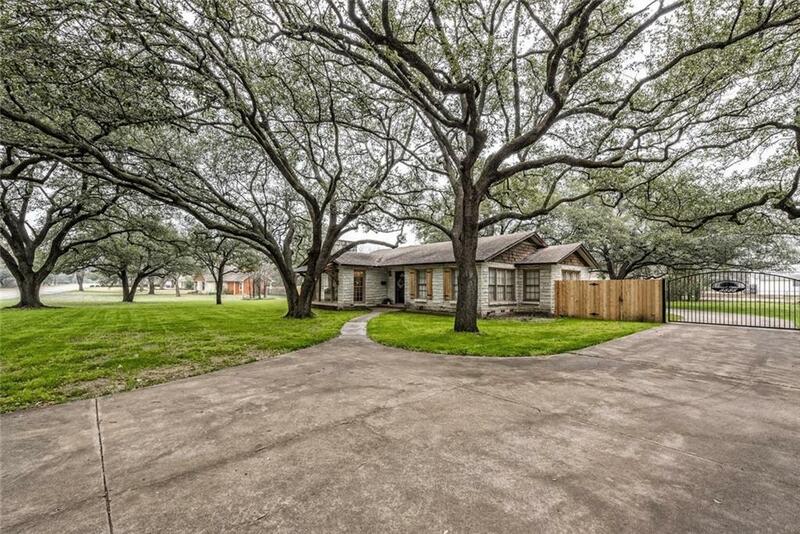 A few other features include a custom gated entry, newly added wood privacy fence and tons of parking for guests. The interior features lots of original detailing throughout including a beautiful picture window in one of the two living spaces. The kitchen has great updates, a wonderful island and a dining area right off the back patio. 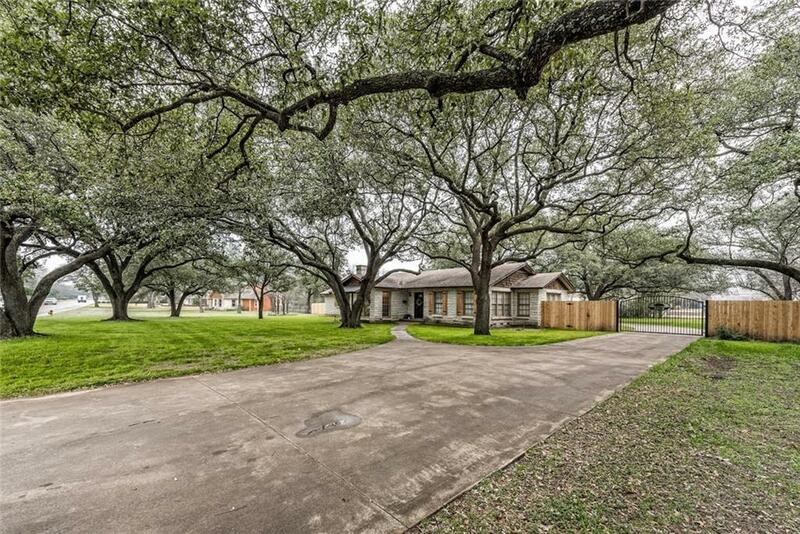 This home won't last long and is ready for you to make it your own.